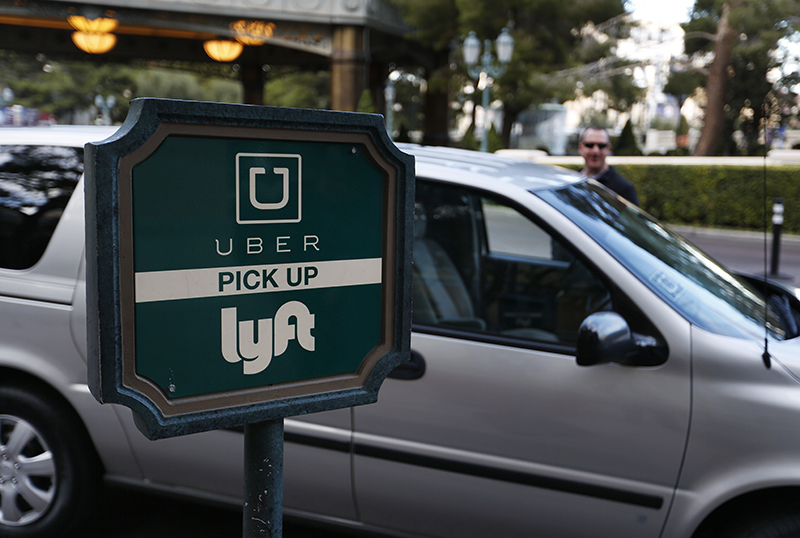 The debate continues: Are drivers and passengers safer in rideshare vehicles or taxis? As ridesharing continues to transform and disrupt traditional methods of transportation, scrutiny behind the safety of passengers continues to be a topic for discussion, particularly by the long-standing players in the transportation industry. Driver safety is also a concern.